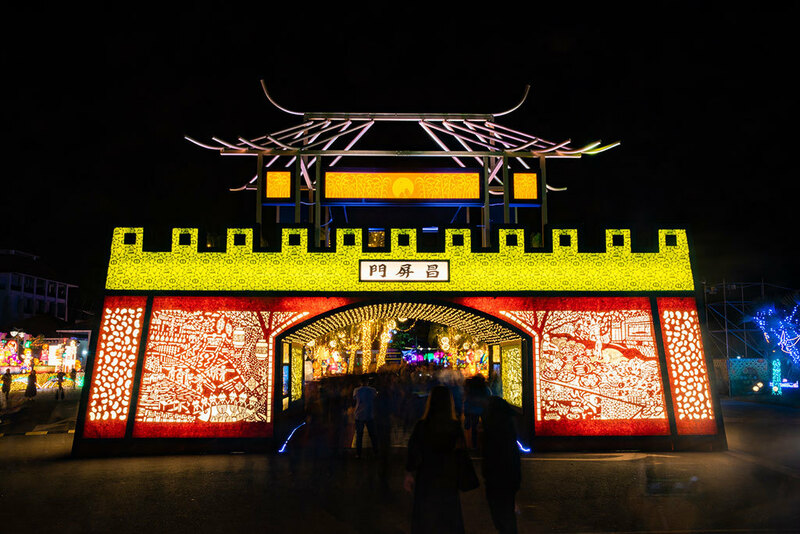 Lantern parades are traditionally held on the Lantern Day. 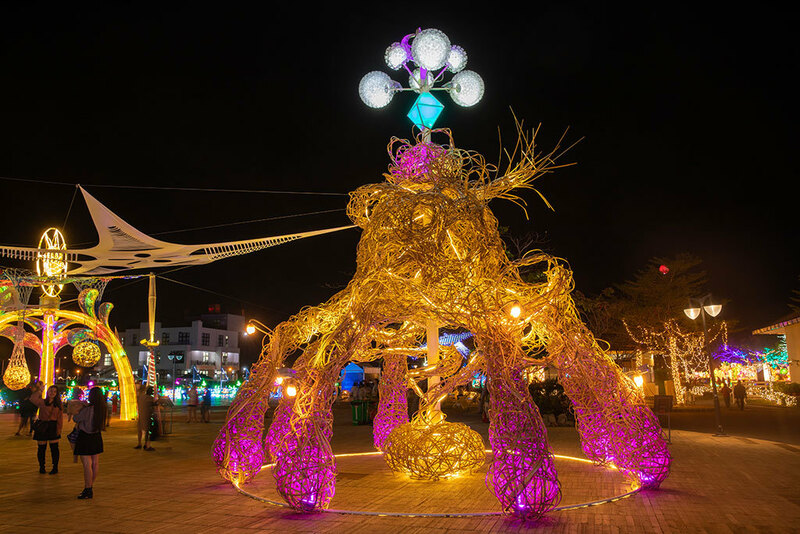 By combining traditional culture with top-notch technology, Taiwan Lantern Festival presents itself as a shining fest compatible with its international counterparts. 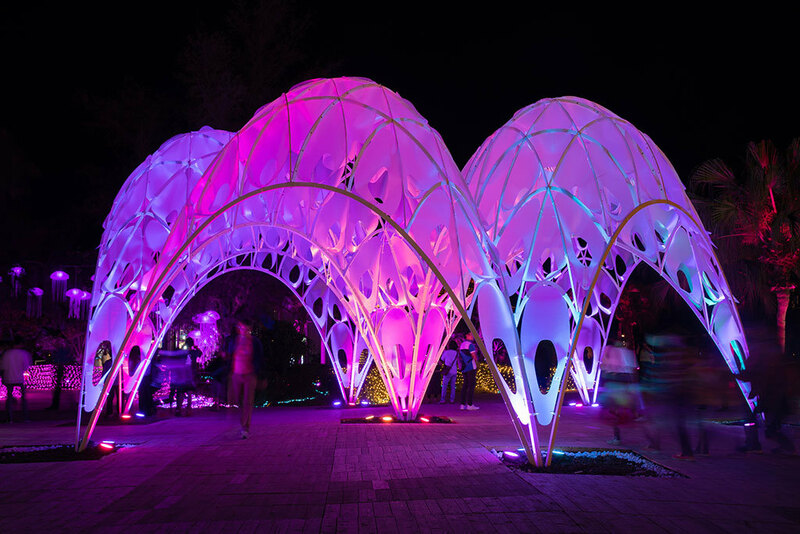 The main lantern area is so beautiful that it is merely impossible to appreciate everything at once. Local and overseas folk troupes dedicate their remarkable performances to the festival’s goers. Many other performance groups also bring their impressive shows to the audience. 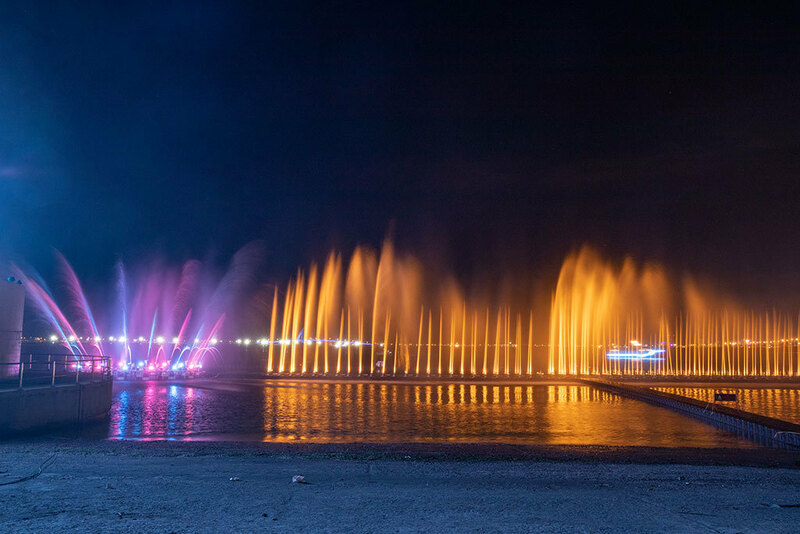 The festival has therefore been hailed by local participants and foreign guests alike. 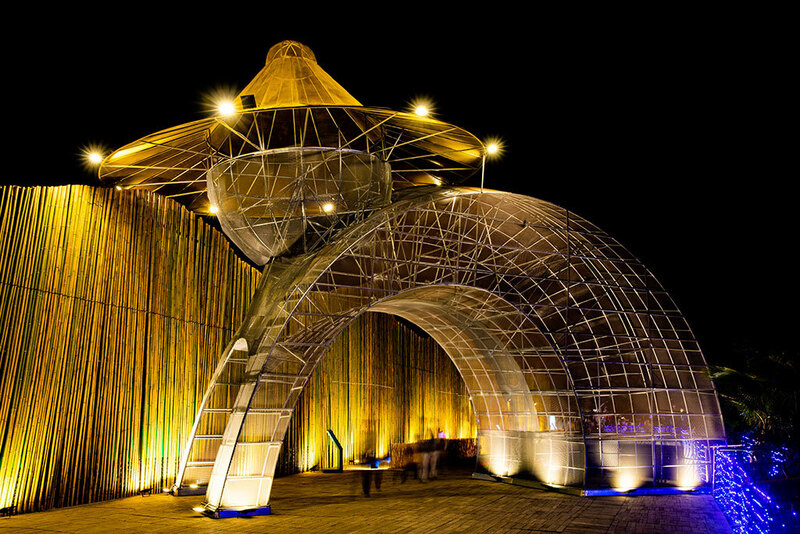 In 2007, a Discovery Channel producer and his team came to Taiwan to join the festival, and concluded that this international event is worth some recognition. In fact, Taiwan Lantern Festival has since been chosen by the Discovery Channel to be one of the best festivals in the world. 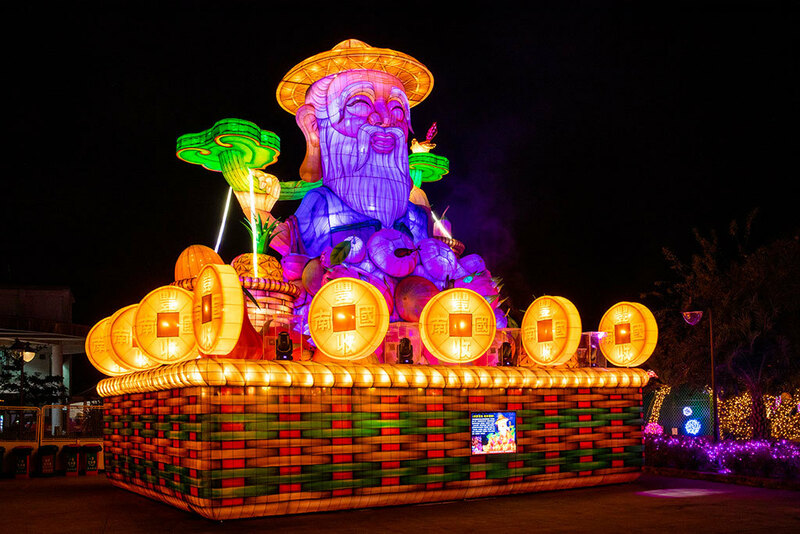 Discovery has made an hour-long documentary that has been shown globally to introduce the dazzling, charming Taiwan Lantern Festival. 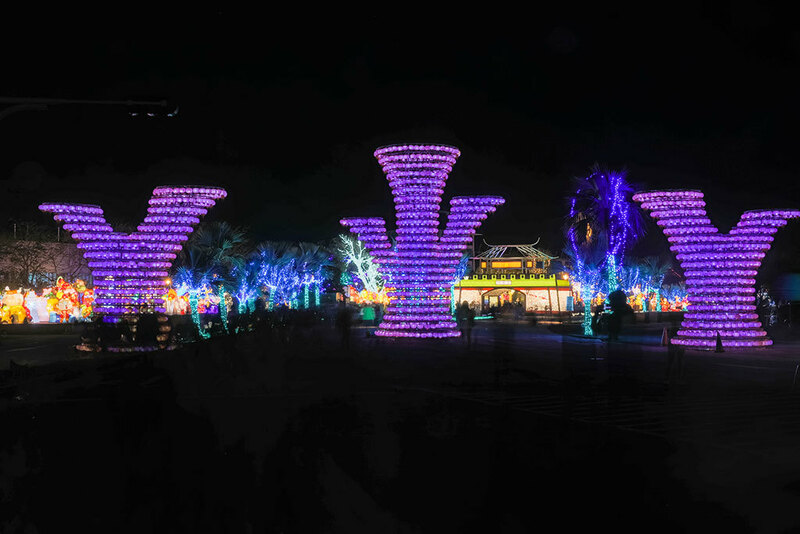 For the first time, the lantern festival is held at a national scenic area, pioneering a collaboration between the Tourism Bureau, a county government and a private enterprise (Dapeng Bay International Development Co., Ltd.) to hold the Taiwan Lantern Festival and striving for the tourism development of Pingtung and Dapeng Bay. 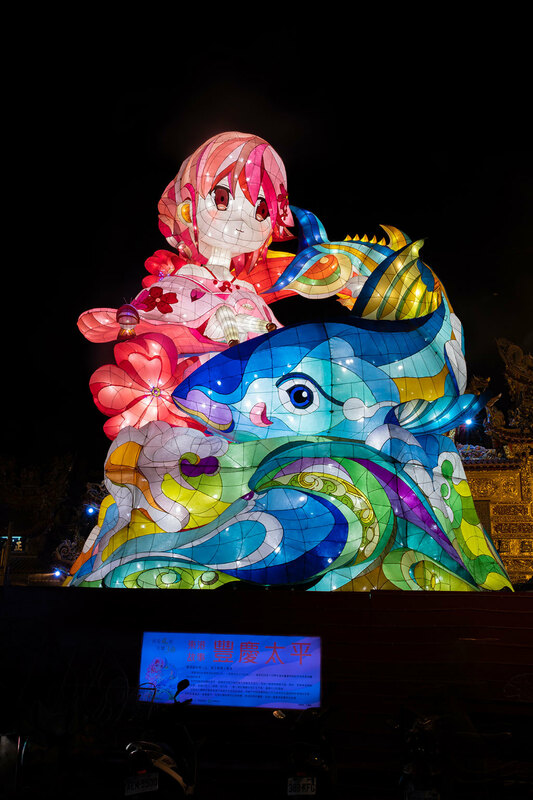 The Chinese zodiac has been an important element of the Taiwan Lantern Festival. 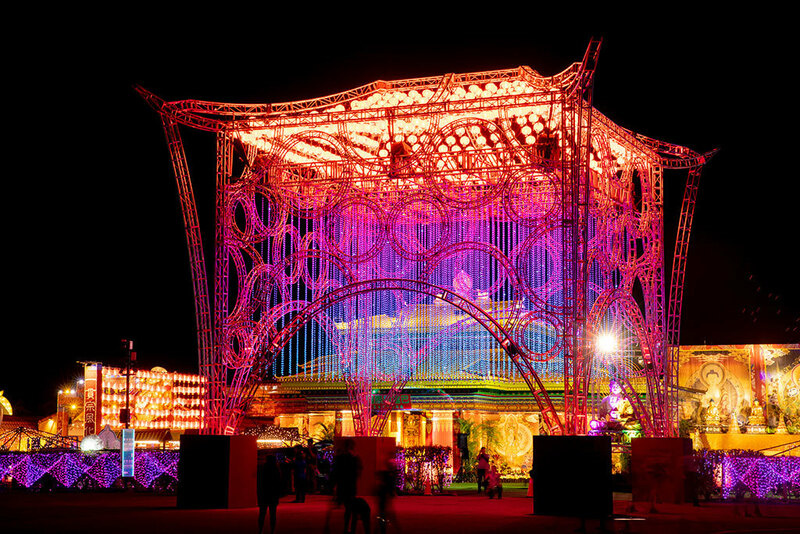 The main lantern of the year has always been designed after the animals of the year in the Chinese zodiac. 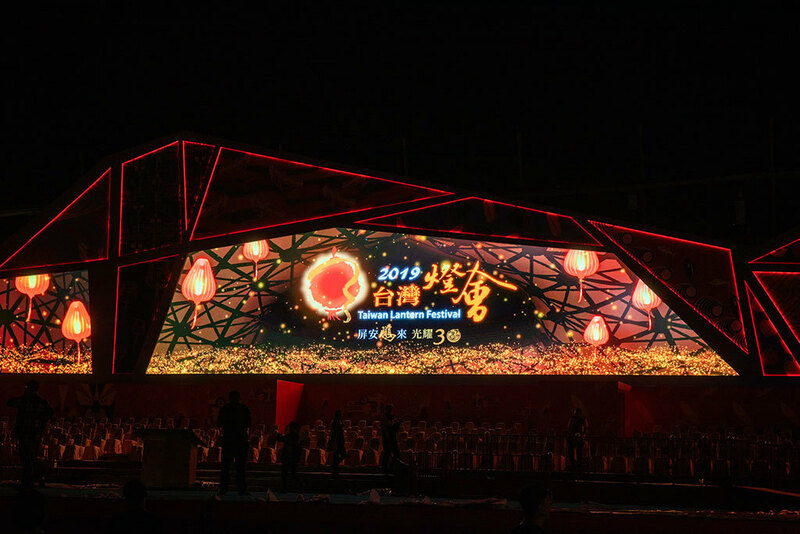 However, the festival in 2019 is breaking the tradition and using a form of Donggang’s bluefin tuna as the design for the main lantern, conveying local characteristics and representing wishes for a full harvest. 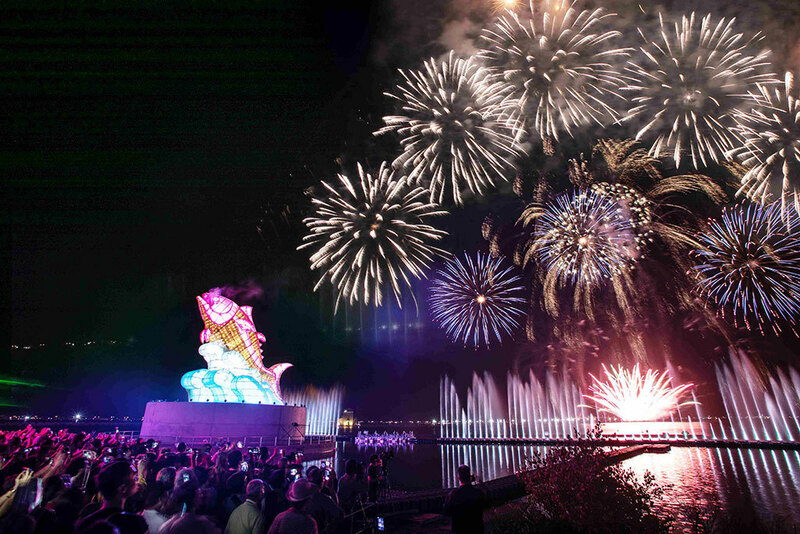 After the festival, the main lantern will be retained at the venue and become one of the landmarks of Dapeng Bay. 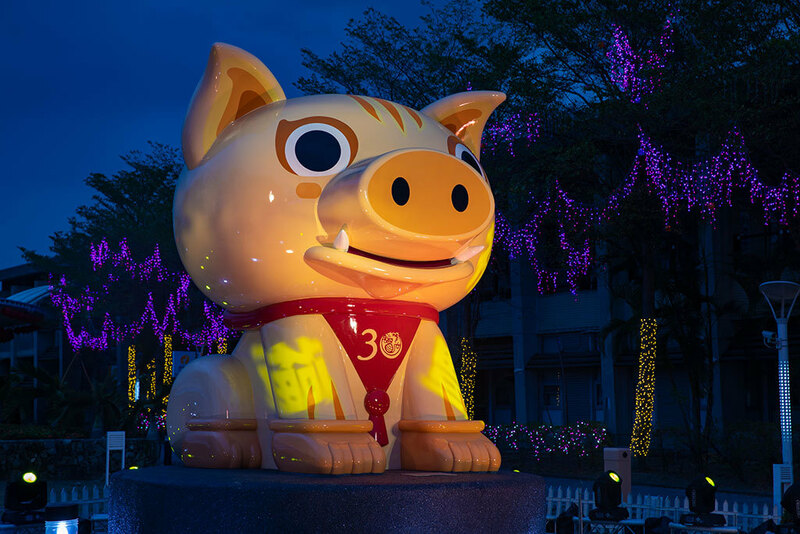 As for the animal representing the lunar year on the Chinese zodiac this year, pig, it still plays an important role in the festival, actively appearing in all corners of the festival to unexpectedly greet tourists. 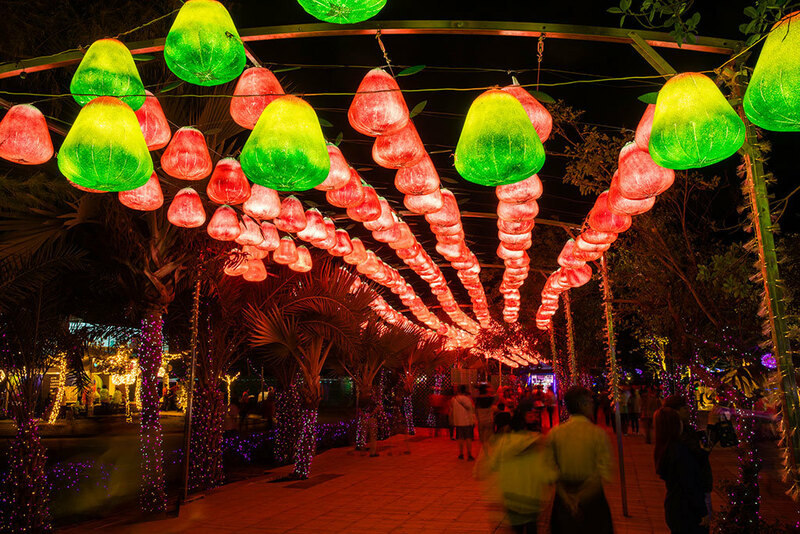 The entire lantern festival venue is located along the coastal lagoon, which makes full use of the local landscape and landforms and possesses characteristics of past lantern festivals held either near water bodies or inland. 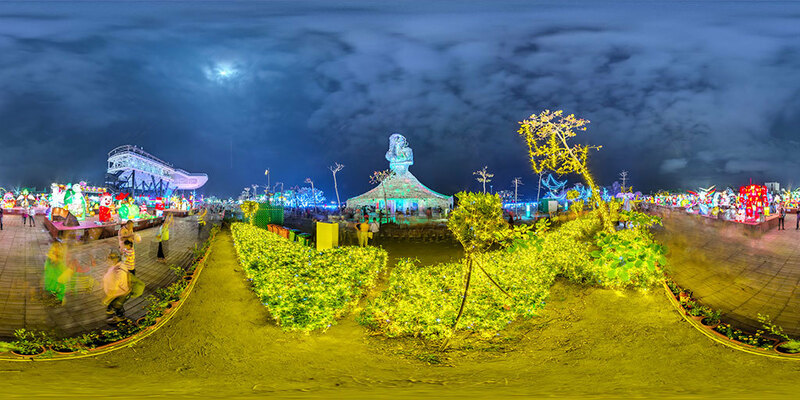 Compared to other inland riparian lantern festivals held at home or abroad, the 2019 Taiwan Lantern Festival is exquisite, offering a flavor of the sea, vast view and an overwhelming experience.